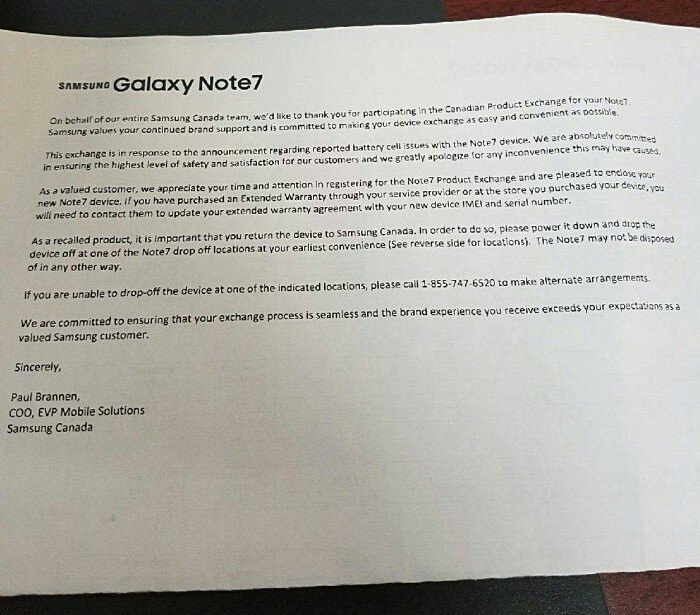 Samsung Galaxy Note7 users in Canada who participated in the exchange program have started receiving their replacement units, presumably making Canada the first country where new Note7 devices have begun shipping. The company had earlier given a shipping date of September 19. 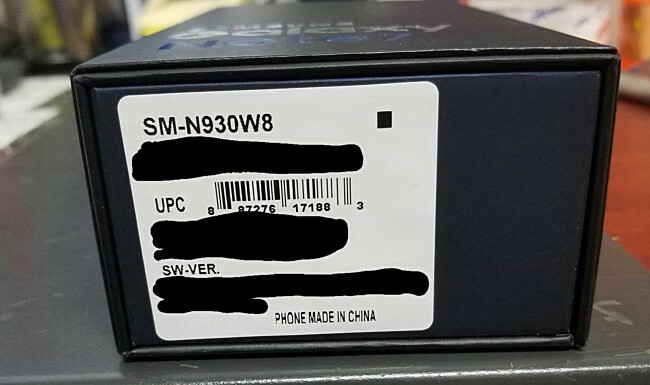 While there have been reports that the new lot will have a blue S on the box as well as green-colored battery indicator instead of white, that appears not to be the case with the units that have so far arrived in Canada. There’s, however, a small black square on the box label. If you are in the US and have participated in the Galaxy Note7 exchange program there, it’s worth knowing that the South Korean company has confirmed that replacement stock will start arriving in your country by September 21.